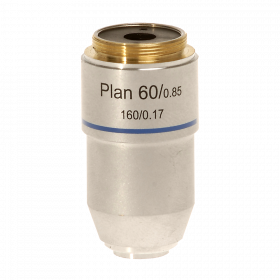 Our Omano 100X Plan Achromatic Spring objective is designed for the optimum image quality and resolution in compound microscopes. 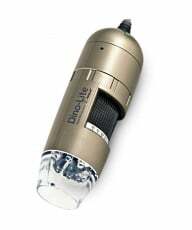 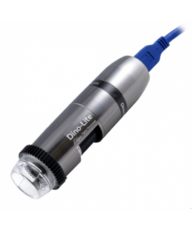 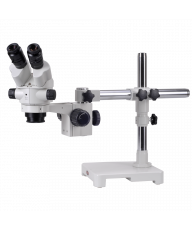 These objectives deliver increased working distance and focused images across the entire field of view, comparable to research-grade optics, at highly competitive prices. 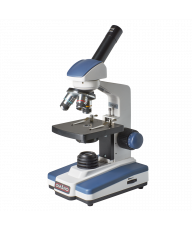 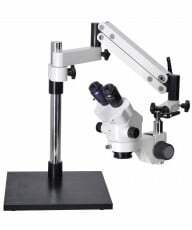 Select one or more plan objective lenses for Omano OM139 and OM159 compound microscopes.